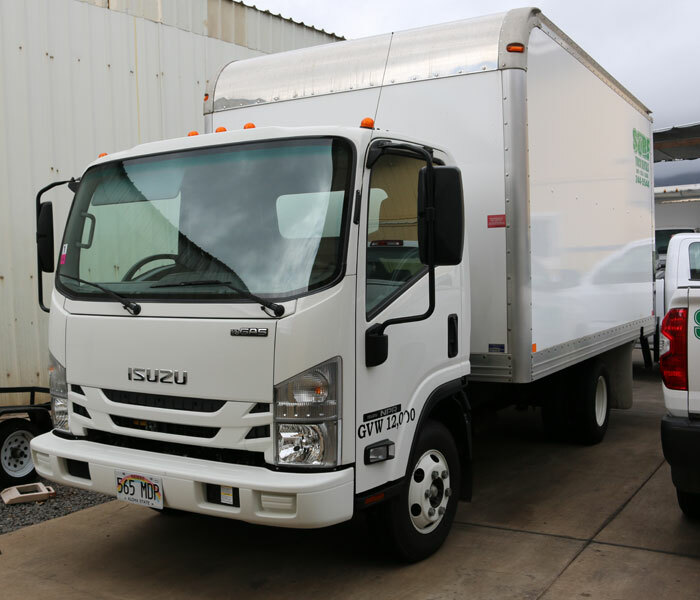 Surf Rents Trucks is a locally owned and operated truck rental agency located in the heart of Maui since 1995. 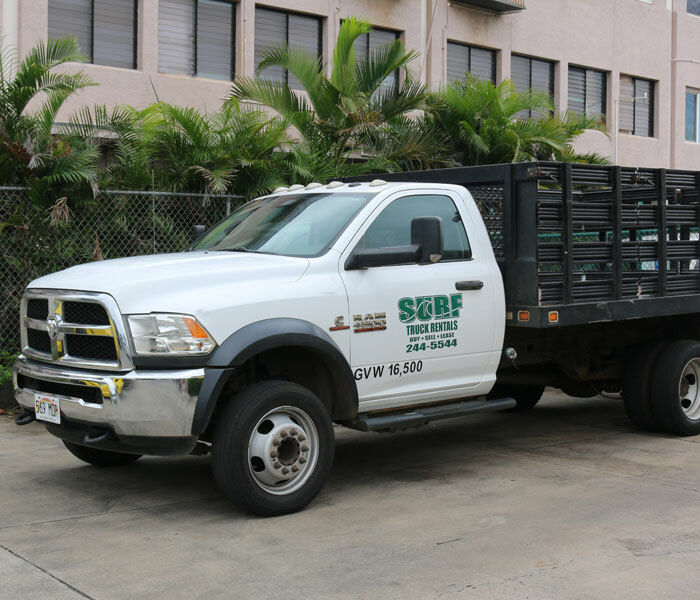 Skip and Justin Locke along with our amazing staff have a variety of rental trucks and vans available for rent seven days a week and are centrally located in the Wailuku Industrial Area. 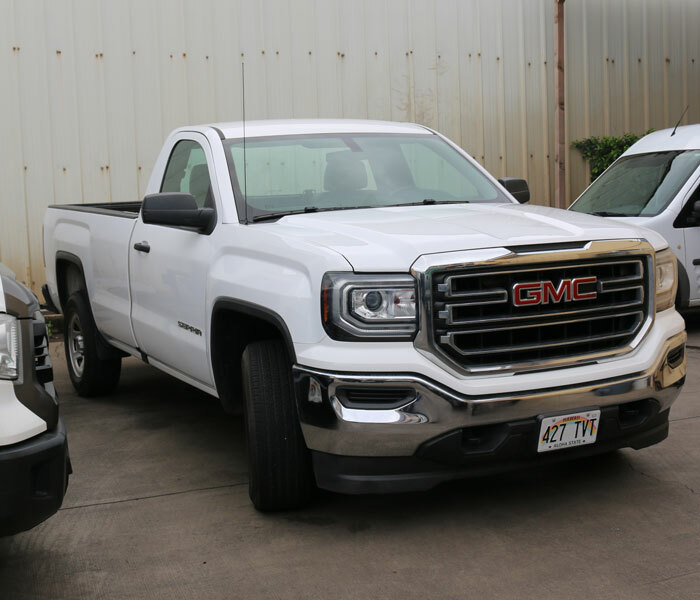 With a fleet of new and well maintained Pickup trucks, crew cab pickup trucks, cargo vans, flatbed/stakebed trucks with lift gates, and hi-cube moving vans with lift gates we have a truck for your storage, moving, or event needs. 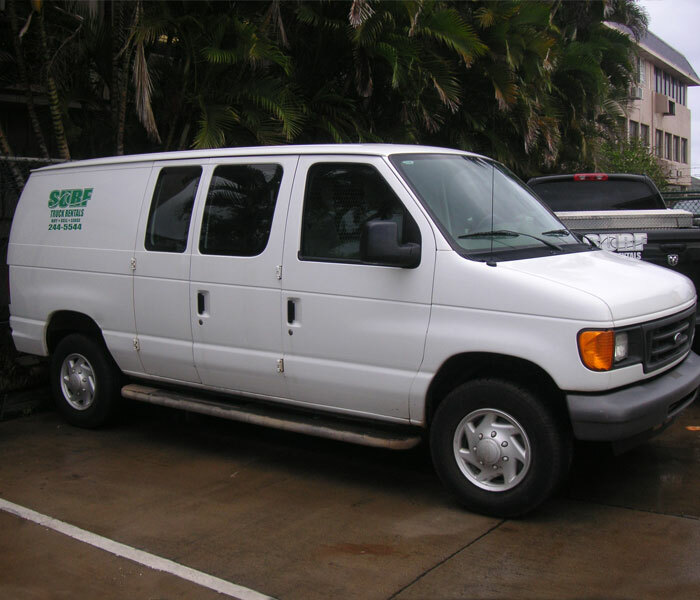 Whether you need a vehicle for a day or a month give us a call and we can find the right vehicle for you. Daily, weekly, and monthly rental rates available.